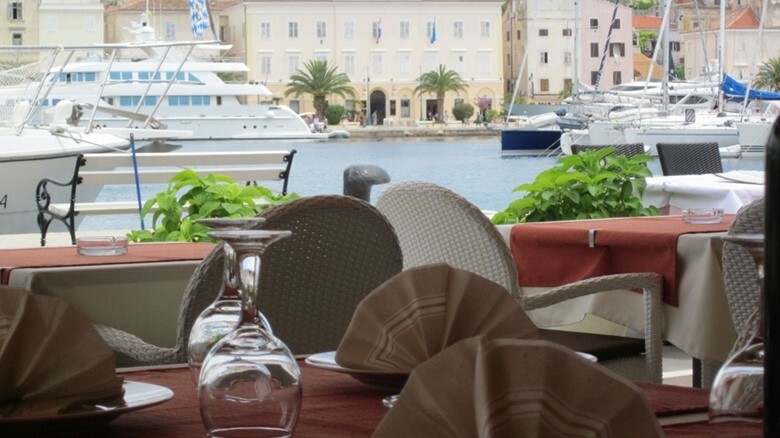 You can try homemade specialties at the newly renovated Marina restaurant in the Y / C marina Mali Lošinj. 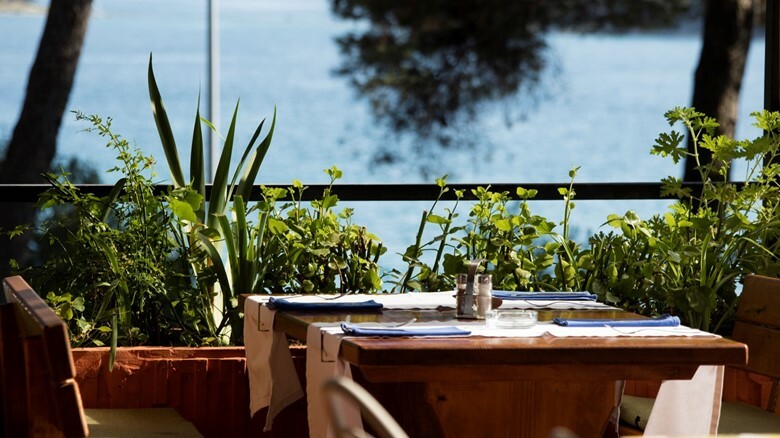 Given the location, the view of the sea is mesmerising while your view of the plate will always reveal fresh, local ingredients prepared in an excellent manner. 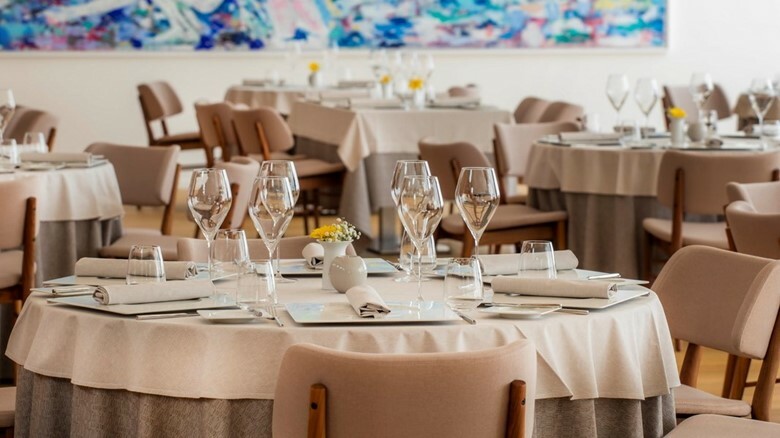 Fish or meat specialties, quality vegetables, delicious desserts and top quality wines will make you fall in love at first bite with the original gastronomy of Lošinj. 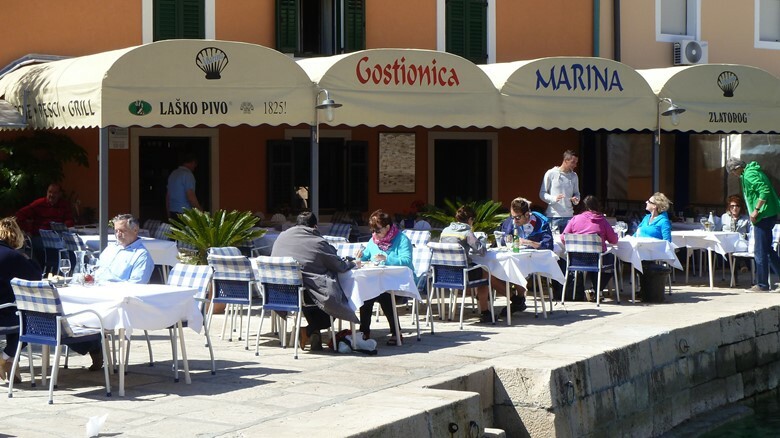 Restaurant is situated near Mali Lošinj bridge so go & visit it! 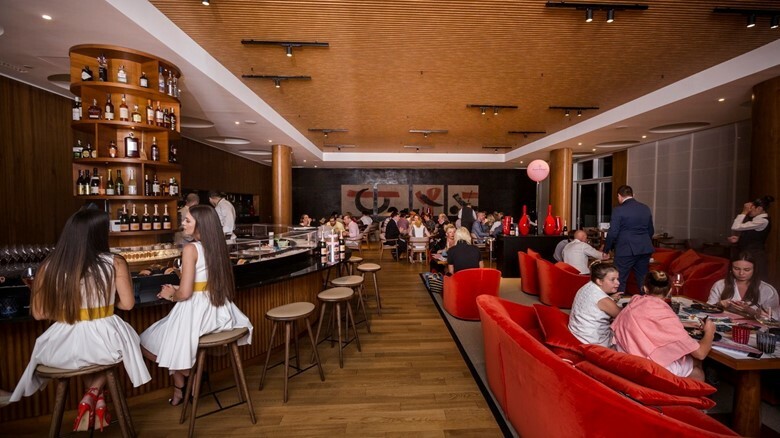 The Japanese restaurant located in the luxury Hotel Bellevue was designed by the virtuosos of the Frantić-Šekoranja studio. 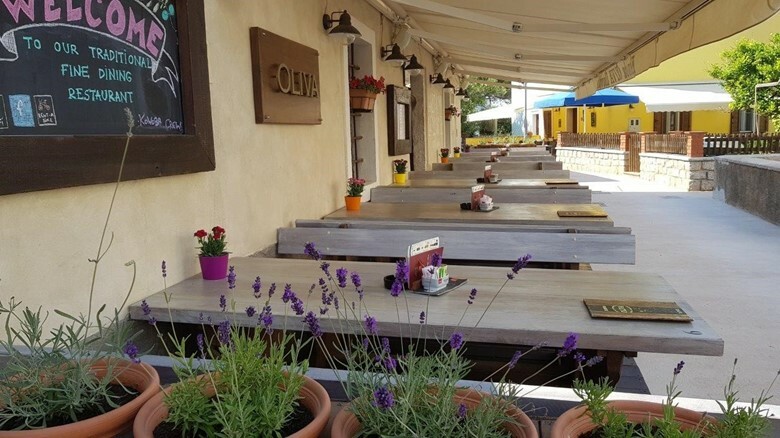 Try the kalandraka (stew with potatoes) made with Adriatic squid, Kvarner scampi in a sauce of Lošinj citrus fruits and bass in aromatic salt, in a restaurant located at the very centre of the town of Mali Lošinj. Ilovik and its visitors deserve to have a tavern which will be a prime example of sustainable development with its unique history, indigenous atmosphere and a blend of traditional seafood dishes and drinks. 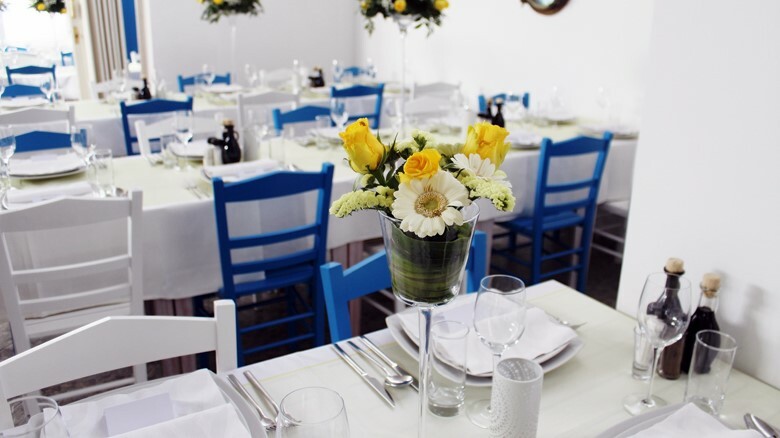 The menu includes a variety of delicacies from land and sea, prepared only with fresh, sun ripened vegetables, homemade pasta and fragrant herbs from our own garden. 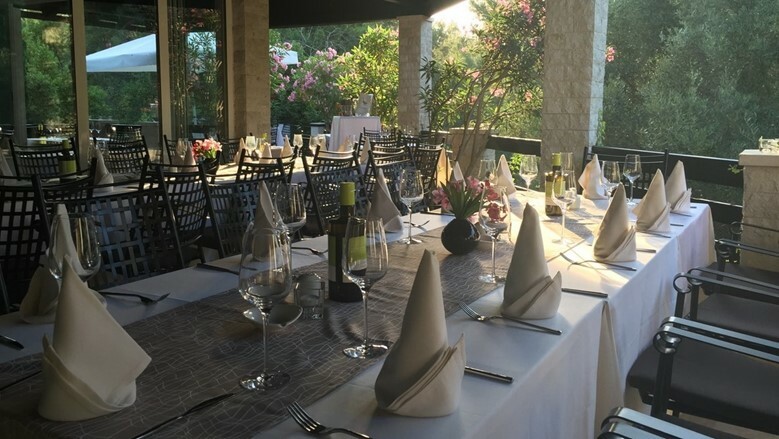 Restaurant Poljana situated in camp Poljana, right on the entry! 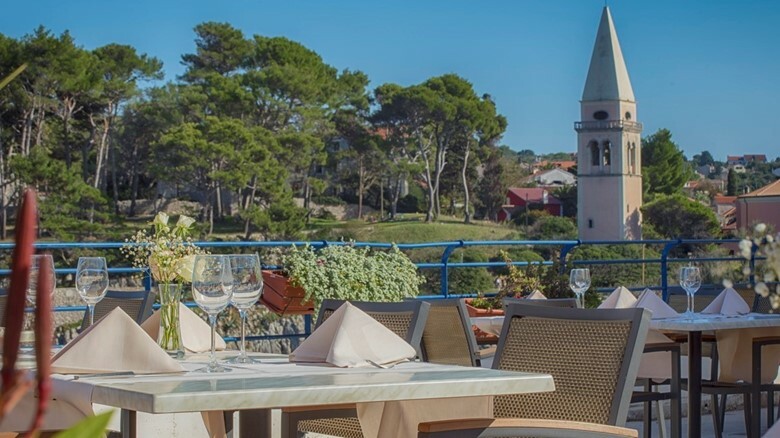 The Punta restaurant is special for its unique offer of island delicacies baked under a lid with hot embers and on an open grill, as well as a spectacular view of Veli Lošinj. 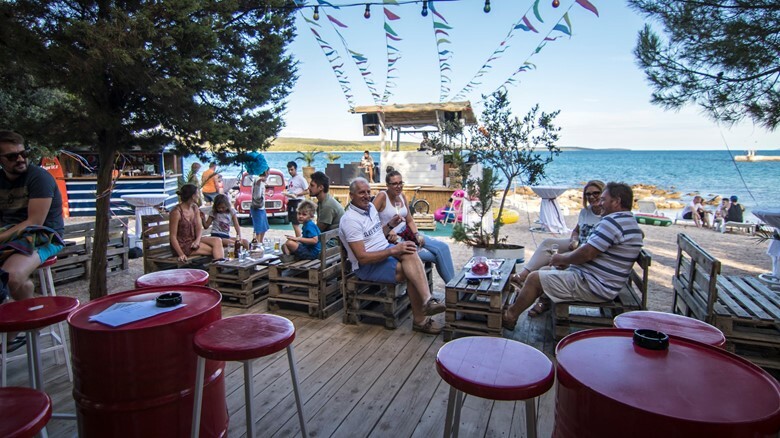 Visit Ridimutak Beach bar & try some special offer ! 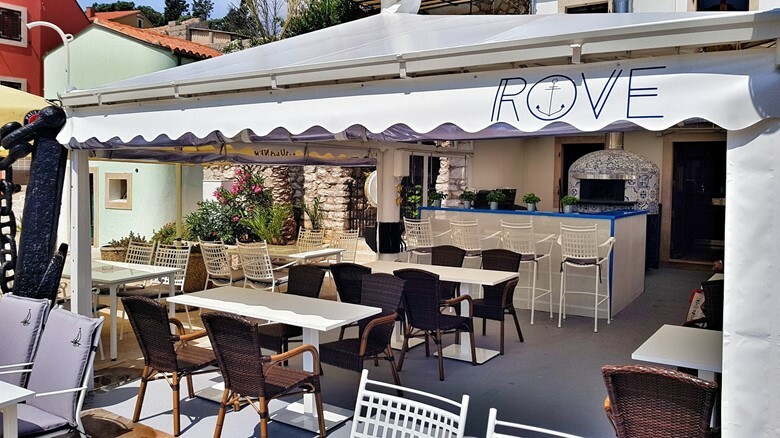 The restaurant Rosemary offers delicious meals prepared in a rustic and traditional Mediterranean way with a touch of modern gastronomy. They use only locally grown products from domestic breeders, farmers and fishermen. There is a new pizza place in town so don't miss to visit & try it! 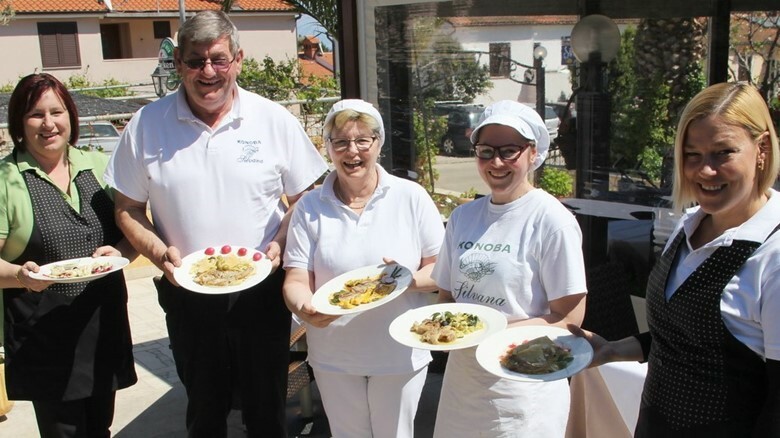 This family-owned tavern is known for traditional dishes and good food; from the aromatic Lošinj gnocchi, risotto, fish specialities and meat (lamb) specialities to omelettes made from Lošinj asparagus, island maneštra (Croatian version of minestrone) and buzara (a local stew variety made of scampi or mussels) by grandma Dora.